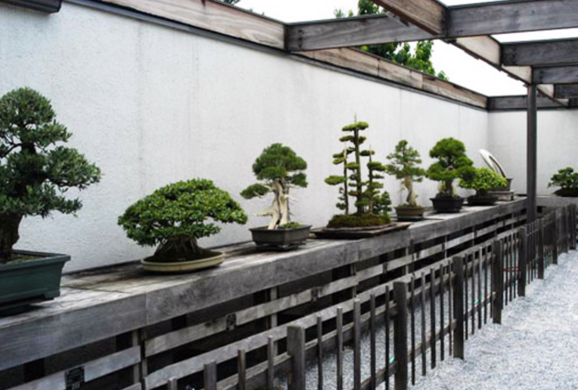 The National Bonsai Museum isn’t the most heavily visited museum in Washington, D.C., but it might be the most unique. This amazing horticultural collection includes 150 miniature specimens, lovingly doted on by an expert bonsai staff. The bonsai collection, located within the Department of Agriculture’s “living museum,” the National Arboretum, has expanded gradually over the years with donations and now includes an assortment of beeches, maples, pines, and other species. There are several different schools of bonsai on display at the museum. 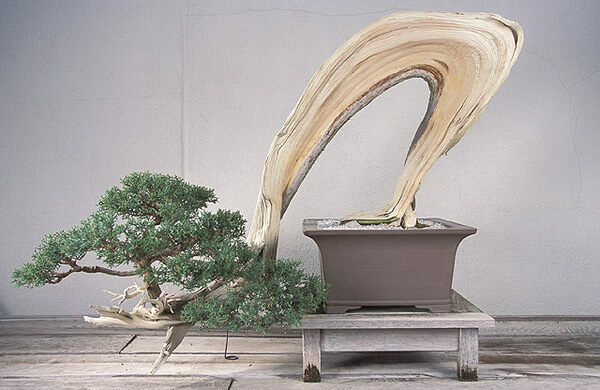 Formal center-of-the-pot trees are referred to as Chokkan style, while the daring kengai trees twist around their containers in a simulation of trees growing down mountains. Scores of other styles include “root-over-rock,” “multi-trunk,” and “forest” (i.e. several trees in one container). 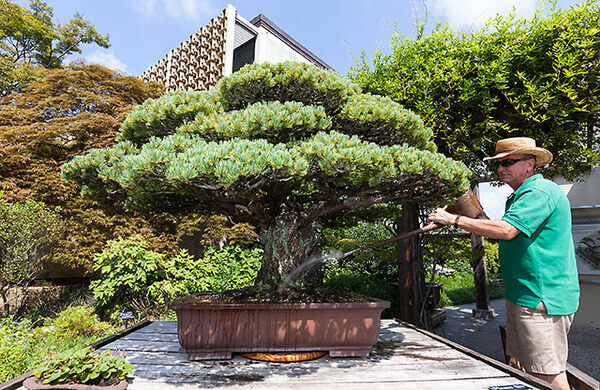 The crown jewel of the Bonsai Museum is a Japanese white pine that has been “under training” since 1625—a tree that is as old as the first colonial settlements in North America. 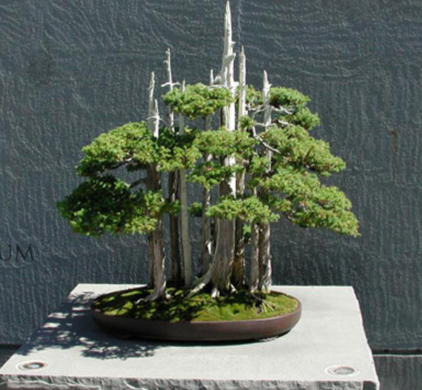 This stunning example of bonsai was actually in Hiroshima in August, 1945, and survived the atomic bombing. 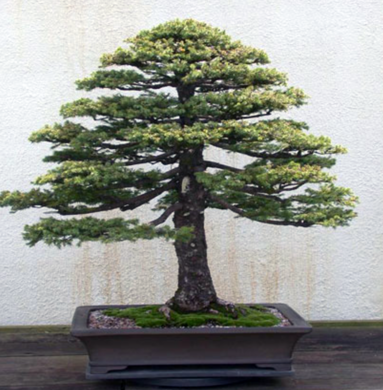 It was planted and tended to by five generations of the Yamaki family before they donated it to the U.S. The nearest Metro station is Rhode Island Avenue. Parking is also available at the Arboretum.